Installing a sump pump in your basement can be a big help in the battle to keep water out of your home. When a sump pump is installed properly and kept in good working order, water will be forced away from your home so that you won’t have to deal with flooding in your basement. 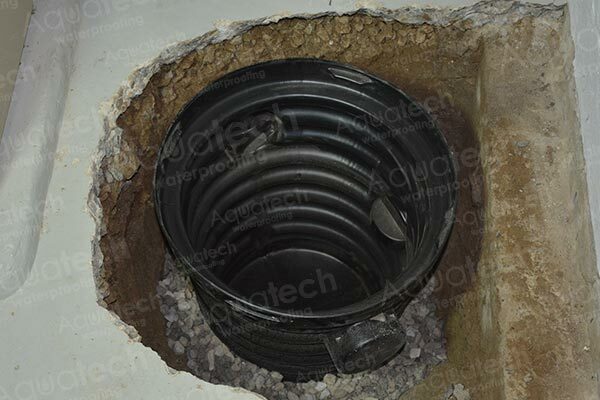 Since basements are often underground, keeping water out of them is like fighting against gravity. Sump pumps are so effective because they will push the water up and away from your home. 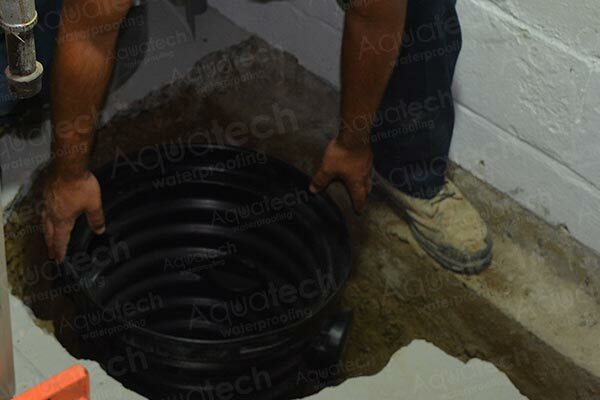 A typical sump pump system will require a sump pit where the water will collect underneath the basement ground level. The pump will then force the water out of your home so that your basement will stay dry. By controlling the collection and direction of the excess water, the sump pump creates a more effective drainage system. 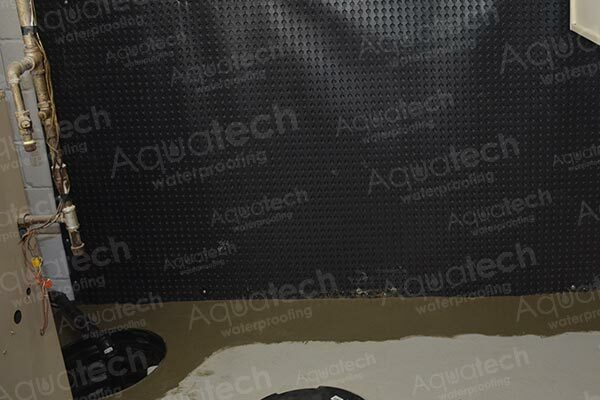 Aquatech Waterproofing specializes in sump pump installation if you have a leaky basement that will effectively keep water out of your basement. 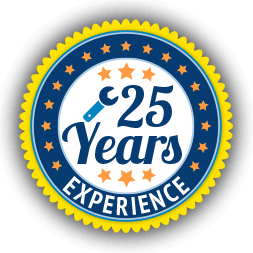 Our experts will evaluate your home and drainage system to determine the best location for your pump. We can also determine the best type of pump for your particular situation. Since not every house is the same, determining the best setup for a sump pump shouldn’t be left to a one-size-fits-all solution. The two main types of sump pumps are the submersible pump (sometimes called the underwater pump) or the pedestal pump. Both types are very effective in keeping water out of basements. The type of pump that’s best for your home is dependent on the setup of your basement. 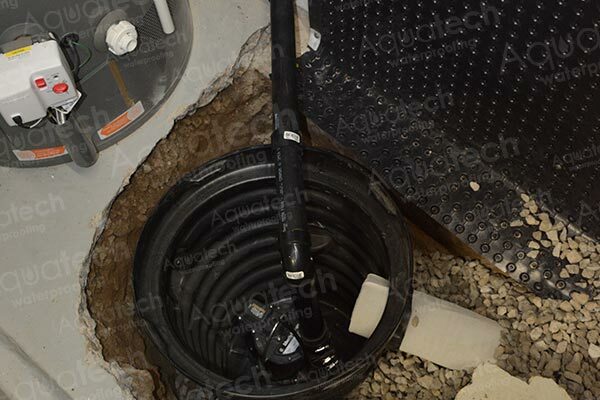 The submersible pump is sealed carefully in the sump pit and can help prevent any type of electrical problems that may occur due to damp areas in the basement. Because it is sealed, it is more difficult to access the pump. The pedestal pump is positioned over the pit, making maintenance very easy. However, not every home would benefit from the pedestal pump. 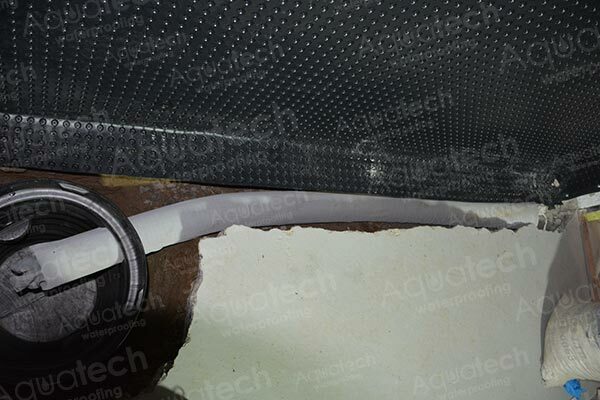 Water damage may be a severe problem in a building. 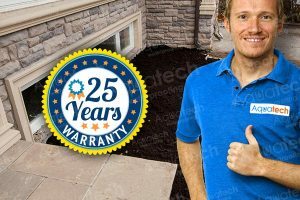 With water will come mold and plethora of additional issues that may undermine foundations, make conditions inside the structure unsafe, and damage property in the structure in which case a sump pump installation may be needed by Plumber Wave that will professionally perform this job and make sure it works best for you. Wooden structures may suffer quick decay from water exposure, yet water penetration also may damage plumbing systems and, concrete and additional structure materials, particularly in cool climates in which water might freeze and lead to cracks. Insufficient waterproofing may be an issue year round, not merely within the rainy season. Regardless of what type of pump you install in your home, regular maintenance is very important. 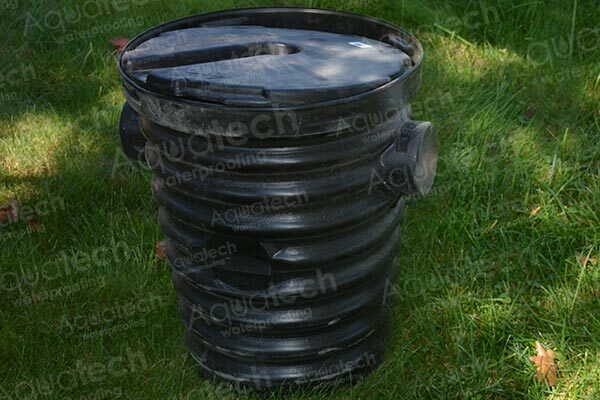 It is necessary to keep the pit free of debris and make sure the pump is clean and in working condition. 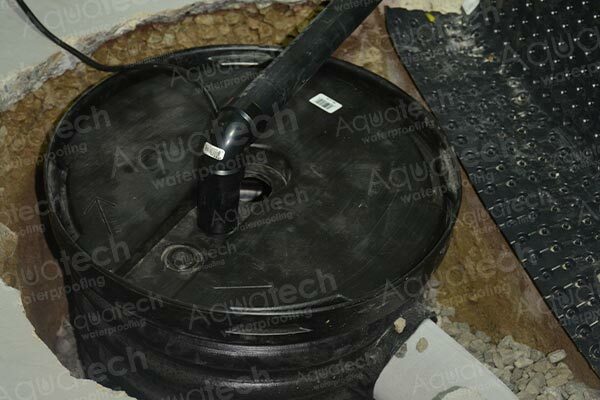 Aquatech also recommends installing a backup battery on your pump. 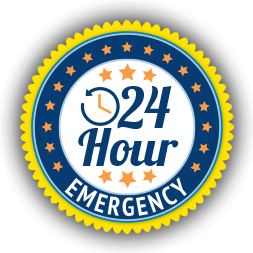 This will ensure that your sump pump can still keep your basement dry when a thunderstorm knocks out the power to your home. Sump pumps are an ideal way to keep your basement dry. 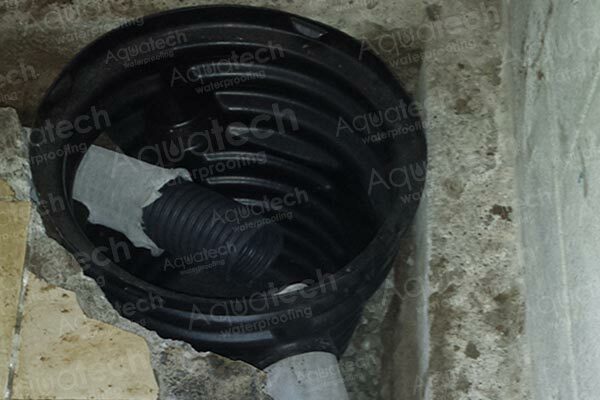 Contact Aquatech Waterproofing today to find out how a sump pump can help with your water problems.